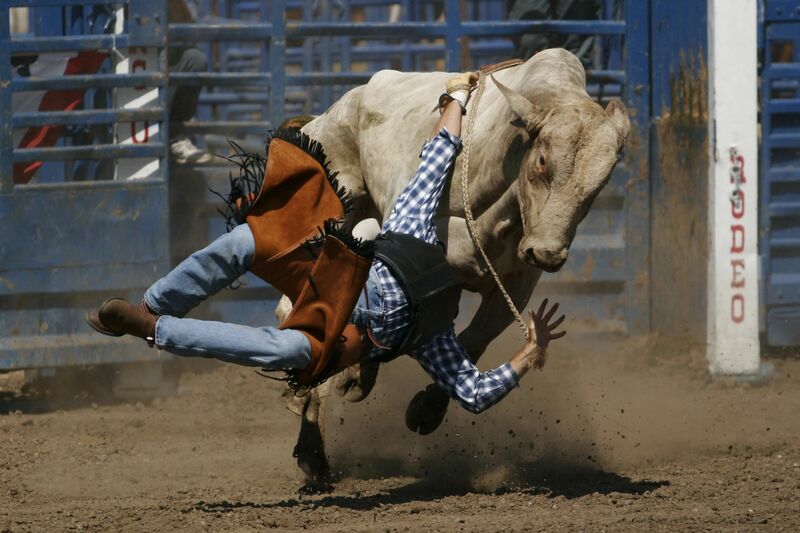 Welcome to Northern California Gay Rodeo! The Bay Area Chapter of GSGRA is a California 501(c)(3) non-profit, charitable, and social organization that provides various support to the Gay, Lesbian, Bisexual, and Transgender community. The focus of our chapter is to be an active part of the LGBTQ community through the hosting of fund-raising events to benefit local charities and to educate others on the country-western lifestyle through Rodeo, Dance Events, and Royalty. Membership is not restricted and all who are interested are welcome to join. Current membership consists of experienced individuals that have horses and individuals with nothing more than a desire to learn. Those individuals with a desire to compete may do so at any of the various IGRA rodeos. So, whatever your level of experience, we'd love to meet and talk with you. If you have any questions, just grab one of us and ask. Hope to see you at the Best Buck in the Bay! Want to know more about the history of gay rodeo? In the Beginning... The gay community has found many creative ways to become involved with America in efforts to overcome the walls of prejudice. The "Imperial Court" system, which is active in many cities across America, asked their "Empress and Emperor" to raise money for charity's.